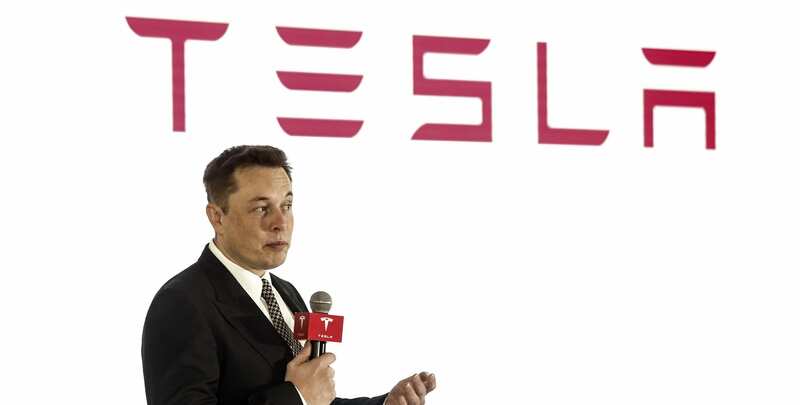 Elon Musk, Tesla co-founder and CEO on Saturday agreed to step down as chairman of Tesla for at least three years and pay $20 million fine as part of the settlement with the U.S. Securities and Exchange Commission (SEC). “Musk and Tesla have agreed to settle the charges against them without admitting or denying the SEC’s allegations,” the commission said in a statement. However, the billionaire tech entrepreneur will continue to stay on as CEO at the company, CNBC reported. For those unaware, the entire episode started in early August when Musk announced via Twitter that he had secured funding in order to take Tesla private at $420 per share. According to the SEC, Musk did not have funding, and his tweet intentionally misled his 22 million followers and the company’s shareholders. On Thursday, SEC filed a lawsuit with a federal court in Manhattan, wherein they alleged that Musk had made “false and misleading public statements and omissions” that “caused significant confusion and disruption in the market for Tesla’s stock” that resulted in harm to investors. Additionally, Musk failed to properly inform regulators of material company events. Further, Musk’s tweet pushed Tesla’s stock price up by more than 6% and disrupted the market, stated the complaint. Besides Musk, Tesla will also pay $20 million as fine to the SEC. “The $40 million in penalties will be distributed to harmed investors under a court-approved process,” according to the SEC. However, the proposed settlement agreement, which includes other stipulations, is subject to court approval. Under the settlement, the company is expected to appoint two new independent directors to the board, and institute sweeping governance changes. The company will also put in place additional controls and procedures to supervise Musk’s communications, the SEC said. “The total package of remedies and relief announced today are specifically designed to address the misconduct at issue by strengthening Tesla’s corporate governance and oversight in order to protect investors,” Stephanie Avakian, co-director of the SEC’s enforcement division, said in a statement. Under the deal’s terms, Musk and Tesla neither acknowledged or denied wrongdoing alleged by regulators. “The resolution is intended to prevent further market disruption and harm to Tesla’s shareholders.”…. So pulling 20 million out of the company is helping?